Wordpress WP-SendSMS plugin 1.0 suffers from CSRF and Stored XSS vulnerabilities. Interesting thing is Stored XSS + CSRF combination, because of which, attacker can exploit CSRF vulnerability to Trigger Stored XSS, for stealing Cookies!!!! 1. Stored XSS was there but was not able to execute functions like document.cookie, alert() etc. 2. 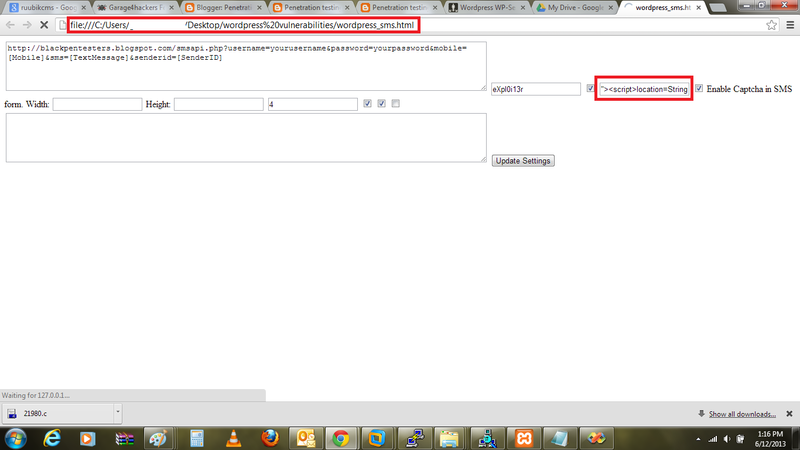 Storing XSS payload inside our CSRF exploit html page. But when we put this payload inside value="XSS PAYLOAD" it will not work because it will be interpreted as value = ""><script>........ which actually sets your value="" instead of XSS payload to bypass this we can put &quot; instead of " ... and this will be considered as valid XSS payload inside your CSRF exploit form. 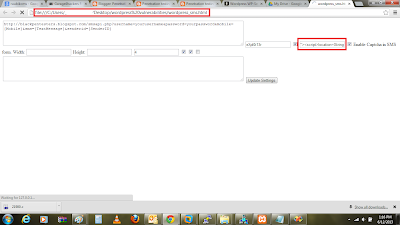 This is how Stored XSS can be exploited through CSRF which is effective attack, this is just for information purpose. 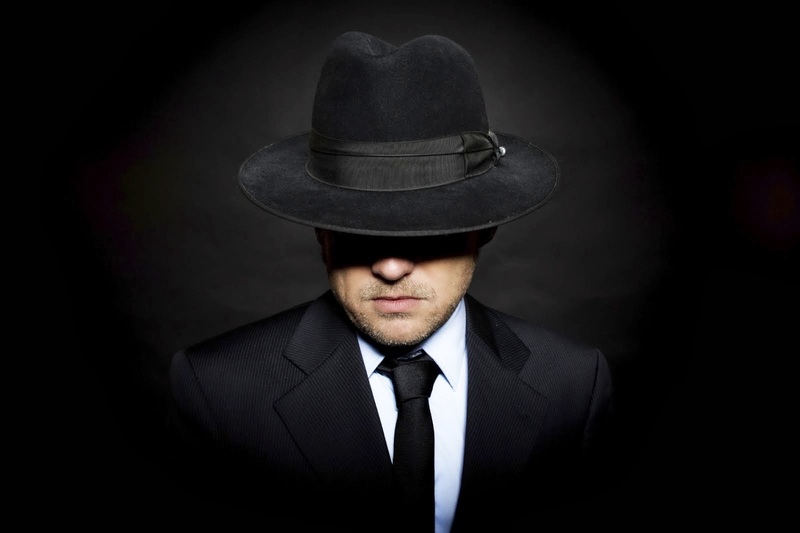 Are you sure, you are a security researcher?! You do not even know how to explain a simple flaw!